David is about to fight a giant! Will David’s slingshot, stones, and faith be enough to save the Israelite army? This retelling of the story of David and Goliath will show children how bravery can overcome even the biggest and scariest of problems. Featuring vibrant, 3D art from the beloved The Beginner’s Bible and a die-cut format, this board book is perfect for parents to share with their children. 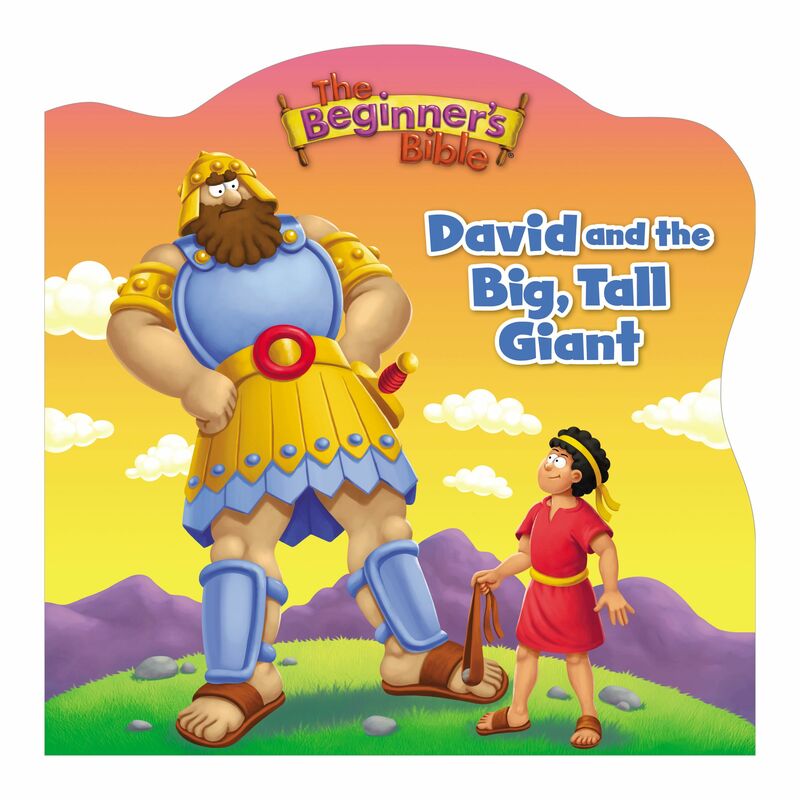 The Beginner's Bible David and the Big, Tall Giant by Zondervan was published by Zonderkidz in March 2018 and is our 8943rd best seller. The ISBN for The Beginner's Bible David and the Big, Tall Giant is 9780310759935. Be the first to review The Beginner's Bible David and the Big, Tall Giant! Got a question? No problem! Just click here to ask us about The Beginner's Bible David and the Big, Tall Giant.